Get replacement, aftermarket and performance 1979-1993 Fox Body Mustang ignition components at LMR. When trying to troubleshoot a misfire, rough idle, or poor performance, spark plugs and wires are a great first step. We have a variety of kits and brands to choose from to suit your individual application. 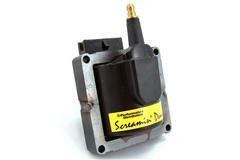 Need a new cap, distributor or ignition coil? 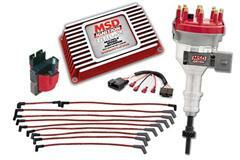 Late Model Restoration has you covered with MSD, Motorcraft, and Screamin Demon replacements. 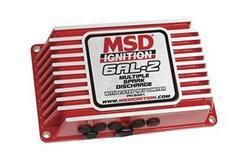 If you are wanting to upgrade your ignition system, check out our MSD ignition boxes that give you multiple sparks ensuring complete combustion. 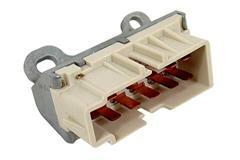 Finish off your repair or installation with the appropriate switches, brackets, adapters, covers, and components at LMR.com. 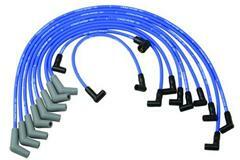 Get your Fox Body engine firing right with 1979-93 Mustang ignition components from 5.0 Resto. Symptoms of ignition problems include hard start, misfire, rough idle, and poor performance. 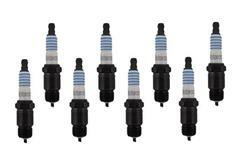 Choose from aftermarket and stock replacement spark plugs, wires, ignition boxes, distributors, caps, rotors, TFI modules, ignition coils, switches, and other ignition components.